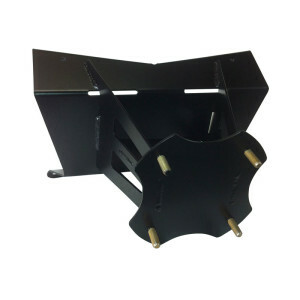 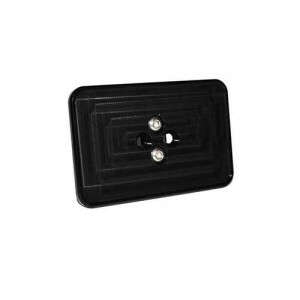 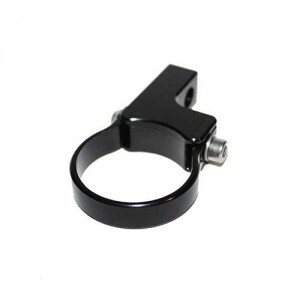 View cart “Racer X Communications Vertex VX-2200 Billet Radio Dash Mount” has been added to your cart. 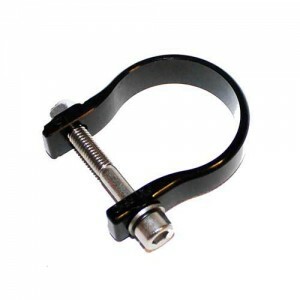 A must have for Jeeps and any UTV the Holy Moly grab bar from PRP Seats. 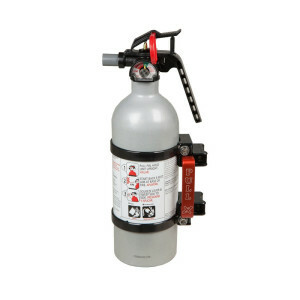 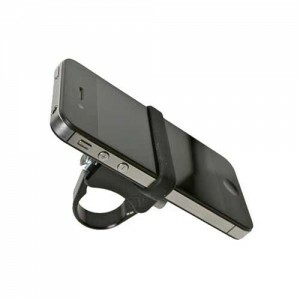 Helps riders get in and out of the vehicle as well as something to hold on to during the journey. 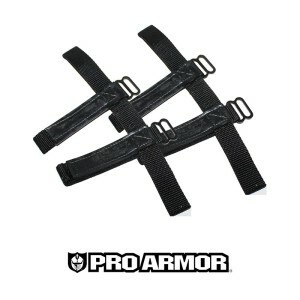 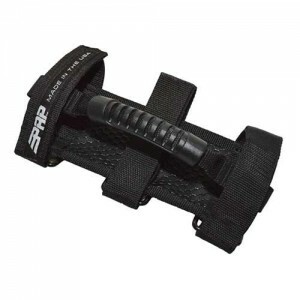 A comfortable handle that wraps around bars up to 3″ in diameter with 3 strong velcro straps. 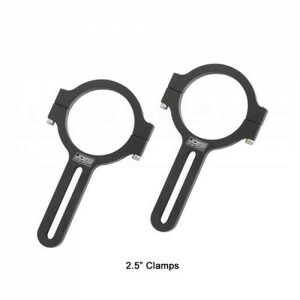 These low profile strap clamps are the core of the Axia Alloys Modular Clamping System. 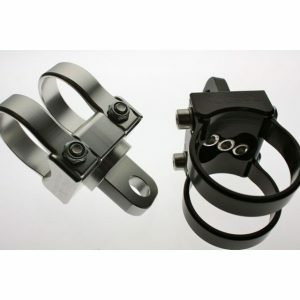 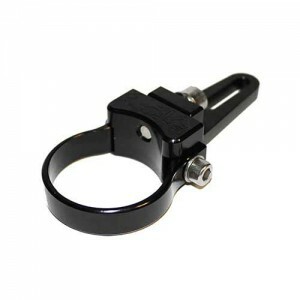 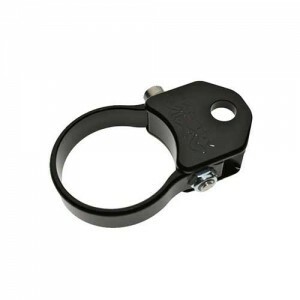 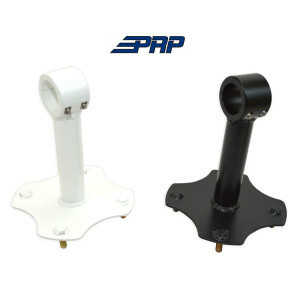 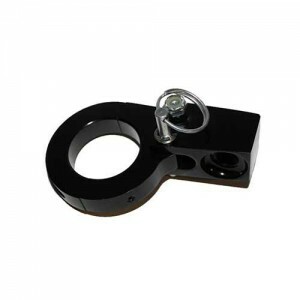 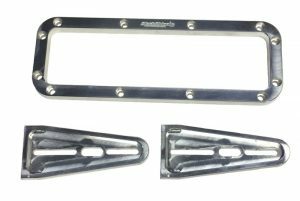 These powerful Billet clamps come in 3 different roll cage sizes maintaining a low profile around the tubing for clearance under windshields roofs and other accessories.